According to Gartner*, the global market for travel and expense management apps is now worth $1 billion and is seeing double-digit year-on-year growth. Cloud providers, systems integrators, VARs and traditional IT providers can use this opportunity to guide organisations in their digital transformation process and deliver more value to their clients by teaming up with Captio. 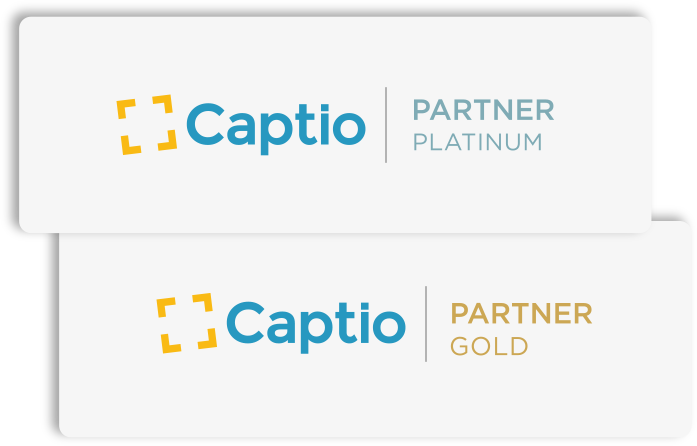 Why become a Captio partner? Generate value by offering the leading solution in the travel and expense management market. Build up business with recurring revenue. 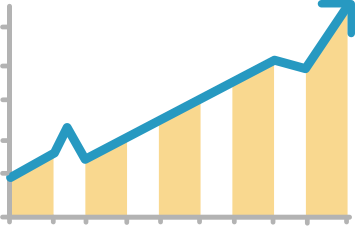 Team up with a supplier with year-on-year growth of 100%. Satisfy market demand, widen your scope and accelerate the growth of your business to improve profitability. Have access to experts in Captio marketing, sales and technical integration. Receive ongoing training and resources for your sales and technical teams. 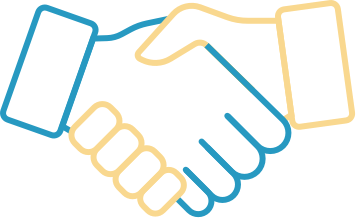 Share a sales target and business growth with Captio. Take part in regular business and account reviews. Train your team on how to sell and implement Captio.